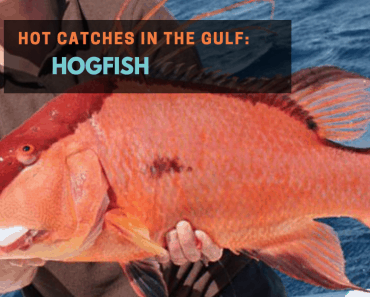 Hogfish are HOT Right Now in the Gulf! 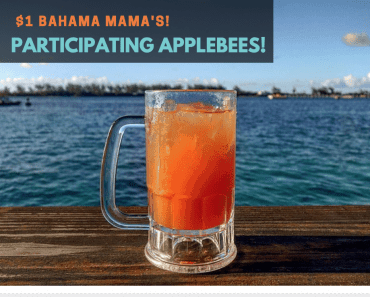 [Deals] $1 Bahama Mama’s at Applebees! 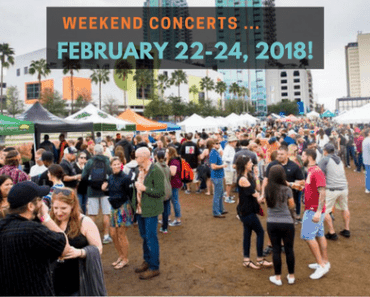 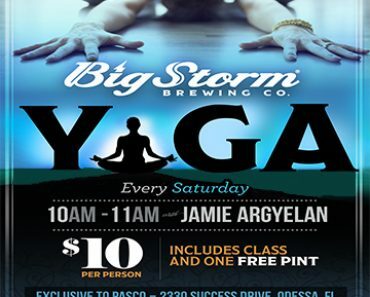 Brewery “Yoga” at Big Storm in Pasco!